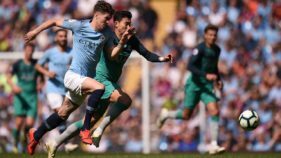 The match at the Etihad will be the third consecutive league game the winger has missed since Pep Guardiola’s City failed to get their man on January 31, transfer deadline day. 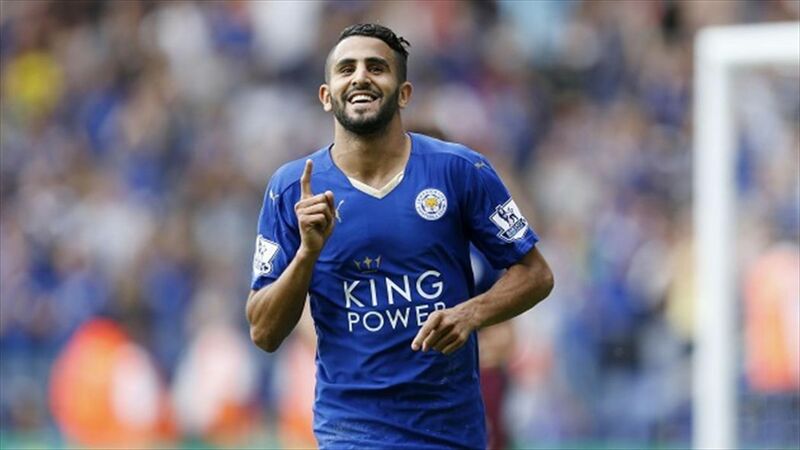 Mahrez, 26, has not featured for the mid-table Foxes, in matches or training, since his dream move to the Premier League leaders stalled. “I think Riyad is not available for Saturday’s game,” Puel told reporters at his pre-match press conference on Thursday. “I hope Riyad can get his head right and come back with us and work hard. 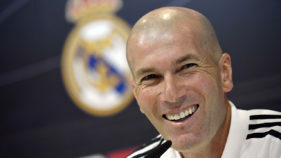 The best way is for him to come back and enjoy his football. “He is a magnificent player and he enjoys his football. He loves his team-mates, and that’s important. He loves to touch the football but he needs to come back right. I hope he can come back with a good attitude and prepared to work, but he will need time, and time to be match-fit. Despite a second transfer request from the player in eight months, Leicester reportedly held out for a deal worth £80 million ($112 million, 91 million euros), with even City’s cash-rich Abu Dhabi owners unwilling to go beyond a reported £50 million plus an unnamed player they valued at £15 million. Mahrez is unhappy that Leicester were determined to secure such a huge profit on a player they bought for a reported £350,000 from French second-division side Le Havre in 2014 and who played a pivotal role in the club’s rise from the Championship to Premier League champions. 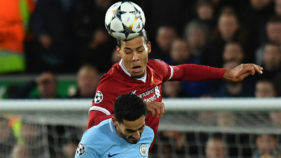 He was crowned players’ player of the year during Leicester’s remarkable title-winning campaign in 2015-16, scoring 17 Premier League goals, and then signed a four-year deal to help lead their Champions League charge. Adding to Mahrez’s anger is that other heroes of Leicester’s title-winning triumph — N’Golo Kante and Danny Drinkwater — have been allowed to leave the club and join Chelsea with far less resistance.